Did Ray manage to find a way to save Avi's life? 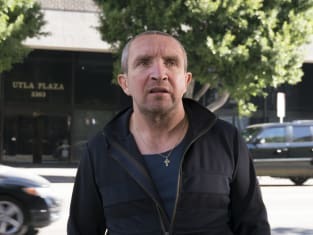 That was his plan on Ray Donovan Season 5 Episode 7 when Mickey revealed the truth about what was going on with Frank. Meanwhile, Terry revealed a shocking fact about Abby's death to Ray, but how did he react to it? Also, Bunchy found himself in the presence of someone who stole something from him in the past. Get caught up with the latest from the Donovan family right here!